1. If Mandel can’t fill out simple paperwork how can he expect to convince us he’ll be a good premier or opposition leader? 2. What the hell is wrong inside the Alberta Party that they can’t get simple paperwork filled out complete and on time? 3. Is Greg Clark ready to take over as leader again if Mandel doesn’t get the ban overruled? Calling the party “centre right” is inaccurate and unfair. There is no sense in which the party is on the right of the political spectrum any more than on the left. That is, you could point to just as many things on each as evidence, so it is disingenuous to choose ‘right’. Just because they oppose the NDP doesnt make them conservative. 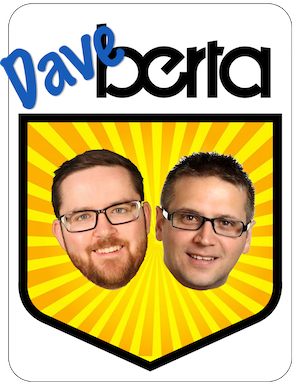 Perhaps this is all for the best for the Alberta Party. 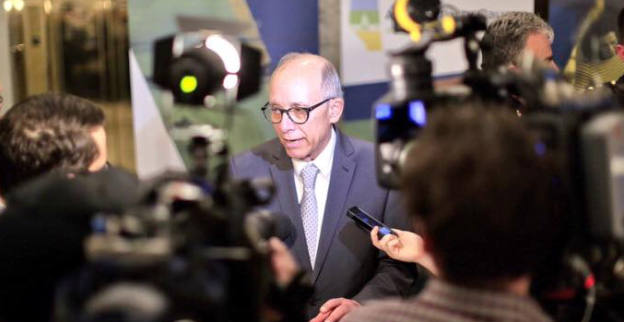 Mr. Mandel sure as heck wasn’t catching on as Alberta Party leader. The party was definitely moving in a more conservative direction, so it seems to me the most fertile ground for it would be in Calgary where fiscally conservative, socially progressive voters, who might be reluctant to support Kenney, are most numerous and where the Alberta Party already has 3 MLA’s. Accordingly, it might not be such a bad thing to go back to Mr. Clark as leader and hope voters do not dwell too much on this lapse. A last minute change in leaders is not unheard of and while tricky, seemed to work for the Ontario PC’s not too long ago. Of course, they were doing much better in the polls at the time than the Alberta Party is now. I suppose the Alberta Party really needed to do something to get everyone’s attention and while this may not be the best way to go about it, at least they do have our attention, at least for the momemt now. Both Mandel and Kenney are poor Leaders. We know Main Street political polls every time are more propaganda then reality. Replace both Leaders,! A news letter, email, sent out by the Alberta Party on May 16, 2018 declared Mandel as their candidate for Edmonton -Glen. That he was selected on May 12,2018. That means it was all said and done on May 12. How can he now claim that the contest closed on July 12.?? Nope. The Edmonton-Glenora candidate is Glen Tickner and he was selected on the fall of 2018.